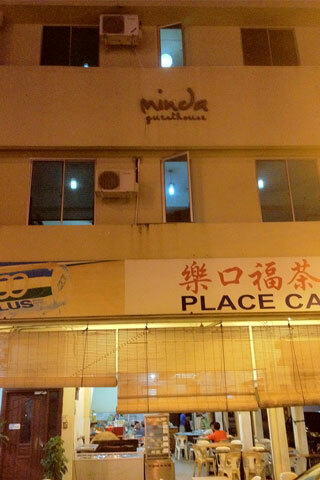 The cheapest of the backpacker options in Miri, Minda’s is located centrally on the main tourist strip of Miri. 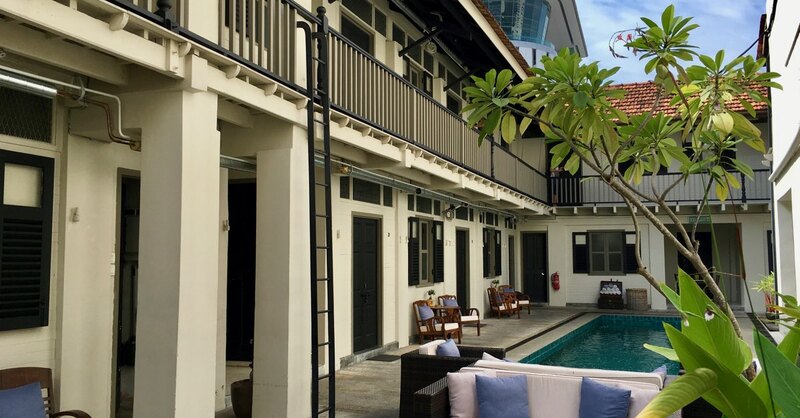 Perenially busy, there are always travellers buzzing around even in low season, so if you’re a solo traveller and are looking for some company, this might be the place for you. The owner, Dennis, can sometimes be seen around the place; do engage him in conversation if you want to hear a bit more about the indigenous groups of Sarawak. The receptionist has been said to be a bit surly and apathetic with a tendency to make inappropriate jokes about female guests. Just so you’re warned. Rooms here are clean, although space in the dorms and the private rooms is limited. All rooms have shared bathroom. The whole place is nicely decorated and its small size makes the communal areas feel homely. Head up to the roof garden to enjoy the melee of plants that Dennis has lovingly planted. There is WiFi throughout the hostel and both communal areas have TVs and a stash of DVDs. A light breakfast is included. Although cheap and centrally located, there are bars across the road which play live music until 03:00 every night apart from Mondays, so if you are a light sleeper, avoid this one. Where are you planning on heading to after Miri? Here are some spots commonly visited from here, or click here to see a full destination list for Malaysia.